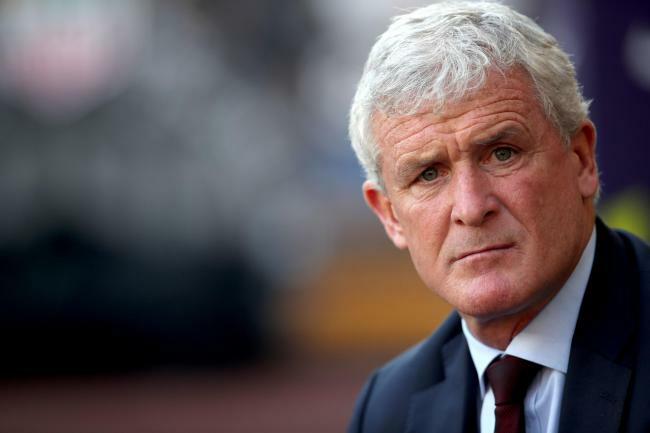 English Premier League clubside Southampton on Monday sacked Mark Hughes as manager, with the club mired in the relegation zone after only one victory this season. Hughes arrived at his former team in March on a short-term contract and helped the south coast club avoid relegation last season by securing a 17th place finish. The Welshman was handed a three-year deal in May, but has struggled to improve the team’s form this campaign. “Southampton Football Club can today confirm it has parted company with First Team Manager Mark Hughes,” they said in a statement. Southampton are 18th in the standings, having lost seven out of their 14 matches and squandered a 2-0 lead to draw 2-2 with Manchester United on Saturday. Their only victory this season came against Crystal Palace in September. First team assistant coach Kelvin Davis will lead the team for Wednesday’s match against Tottenham Hotspur at Wembley Stadium. Southampton said they had already begun the search for Hughes’ successor.